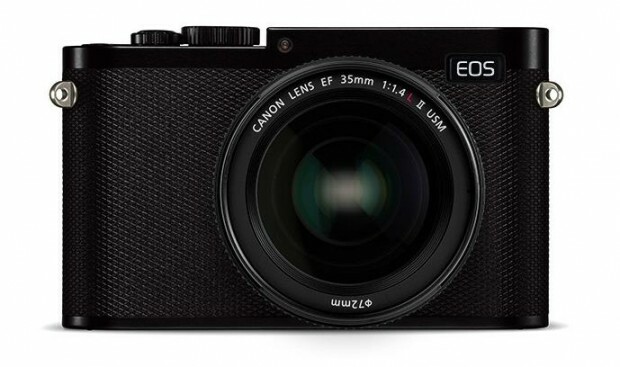 According to recently rumors on CR, Canon currently is testing three models of Canon full frame mirrorless cameras. The first Canon full frame mirrorless camera is rumored to be announced in the second half of 2018, will have a dedicated full frame CMOS sensor. The first one is likely a full frame mirrorless camera with a native EF mount. You can use all current Canon EF-mount lenses on this new full frame mirrorless cameras. The second one will be a full frame mirrorless camera with a new mount, something like modified EF-M mount. The third one will be a fixed lens full frame camera, this camera is not likely coming in 2018.